Repairs and strengthens punched holes. Will not rip or tear. Comes in handy dispenser pack. 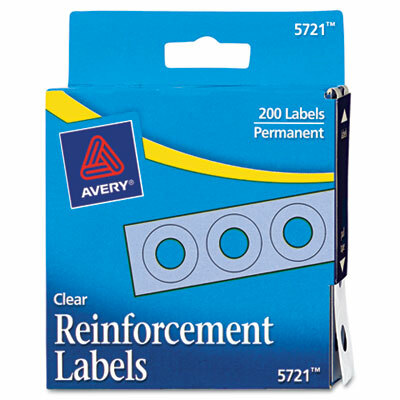 Self-adhesive; peel and stick for permanent paper repair.